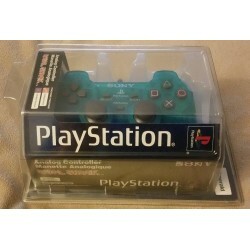 PS1 Accessories There are 25 products. 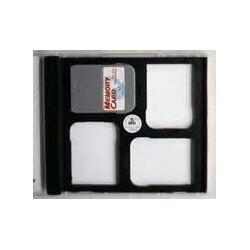 This Memory card holder comes with one Performance brand memory card and holds an additional 3 memory cards in a case that looks simmilar to the rest of your ps1 collection. 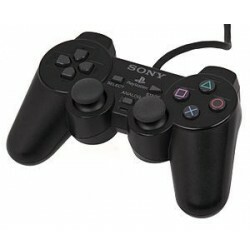 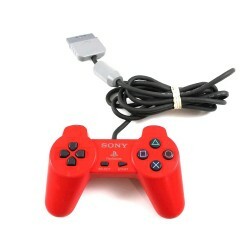 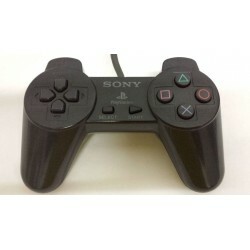 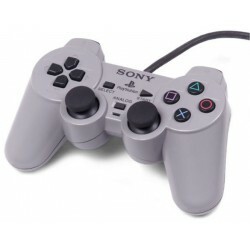 Sony brand dual shock controller. 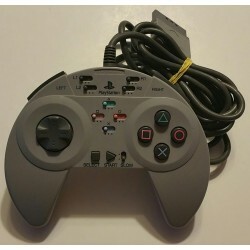 controller is sealed and in good shape. 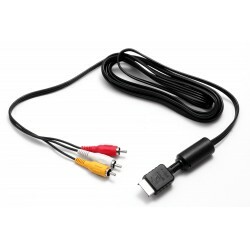 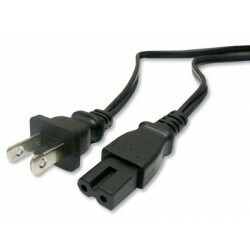 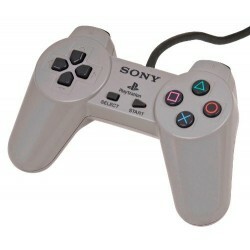 Item is a sony brand composite cable for playstation 1/2/3 systems. 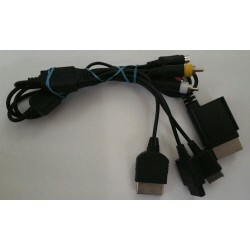 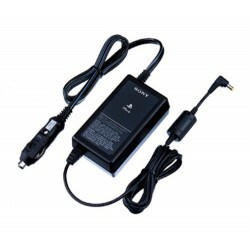 The power supply for PS one from car cigarette lighter.